Giving Hearts Day supports Prairie Public! Impartial, in-depth news and public affair programs that keep you in touch with the world around you, including the PBS NewsHour, Washington Week, Morning Edition, and All Things Considered. Caring, nonviolent programs that provide a safe haven for our kids, teaching them to read, dream, and explore, with Curious George, Sesame Street, Super Why!, and Martha Speaks. Uplifting, inspiring programs that engage your mind and soothe your soul, including Masterpiece, Antiques Roadshow, TED Radio Hour, Live From Here with Chris Thile, and This American Life. 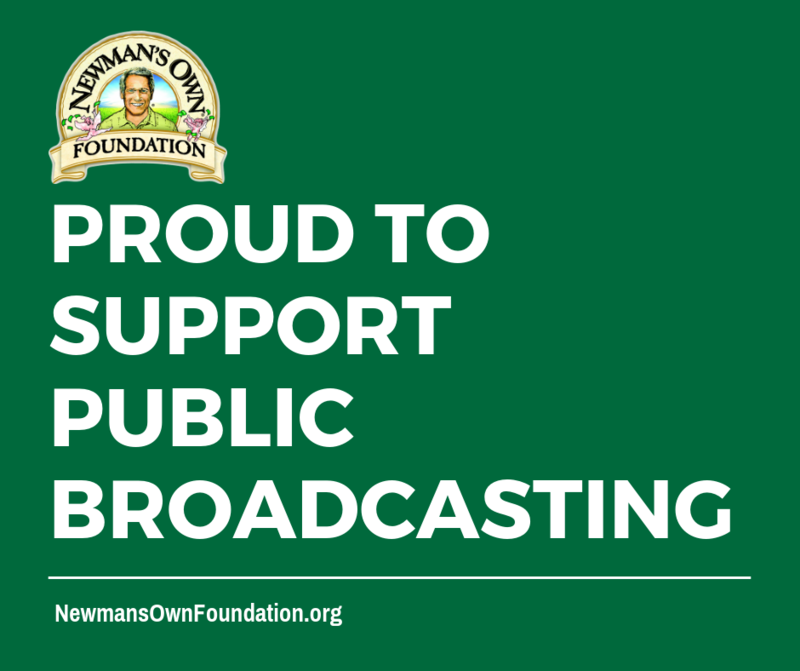 Your donation of $10 or more will be MATCHED dollar for dollar up to $5,000 thanks to Newman's Own Foundation for their support. This 24 hour online giving event is co-hosted by Dakota Medical Foundation, Impact Foundation, and Alex Stern Foundation. During Giving Hearts Day, we ask that you donate through the Giving Hearts Day website. If you prefer to use our usual online donation form, please be aware that donations made on that form, though greatly appreciated, will not apply toward this campaign and therefore will not be eligible for additional matching funds and prizes.